Violinist and composer Eric Kenneth Malcolm Clark is a specialist in new and experimental music. He has performed an eclectic range of music around the world, while his compositions have been noted as “an exhilarating and occasionally confounding exercise in divergence, confluence, and middle-finger merriment” (Signal to Noise). 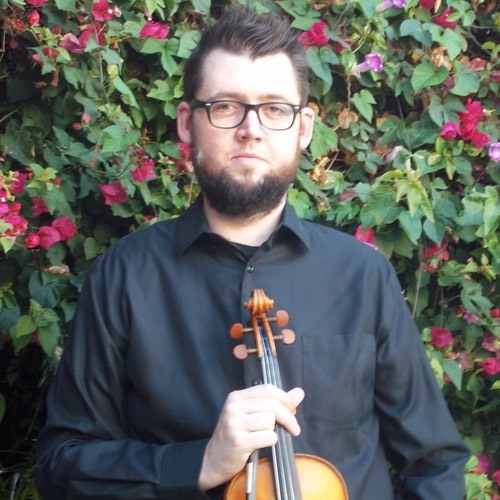 Based in Los Angeles, Eric is a member of the Kadima String Quartet, Gurrisonic and co-director of Southland Ensemble. He was a member of the genre-setting ensemble The California E.A.R. Unit for 6 years; and co-founded and co-directed the experimental arts venue the wulf. in 2008, co-directing the non-profit from 2008-2013.